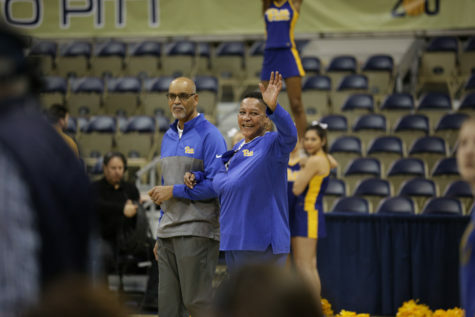 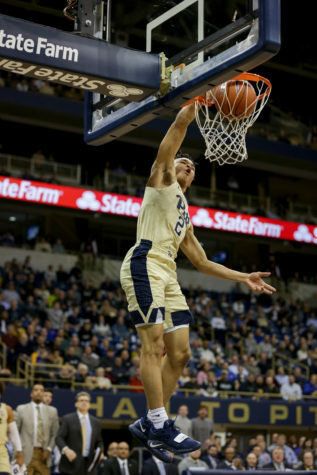 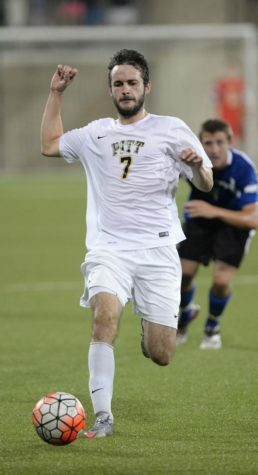 Pitt men’s basketball and its duo of first-year stars opened the 2019 ACC Tournament in dominating fashion, beating Boston College 80-70 Tuesday night in Charlotte, North Carolina. 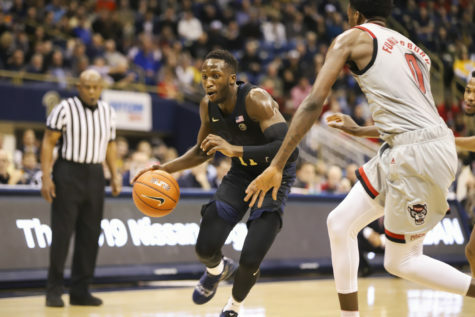 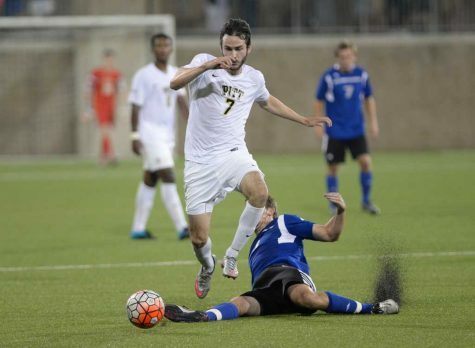 Pitt produced its worst shooting game of the season, making 29 percent of its shots en route to a 21st consecutive road loss. 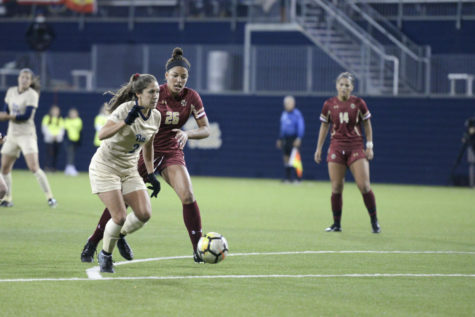 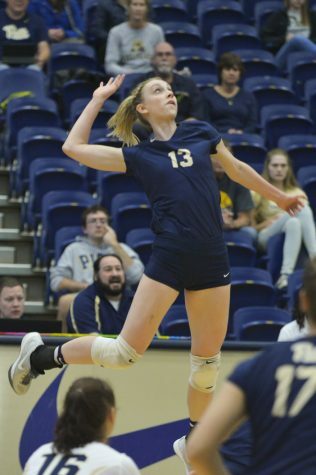 Pitt scored more than 50 points for the first time in ACC play this season, but it wasn’t enough to beat Boston College Sunday afternoon.